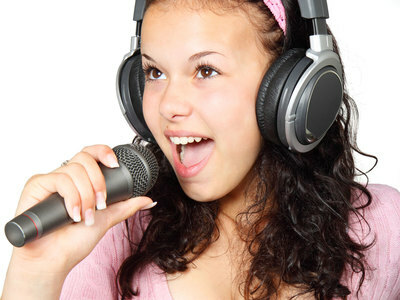 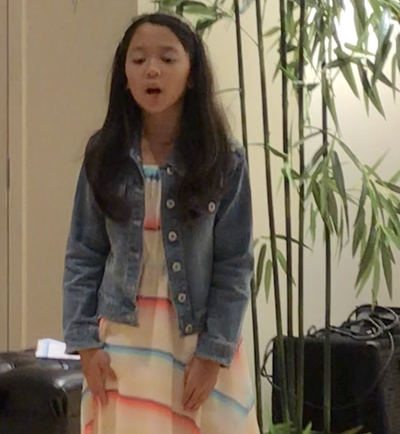 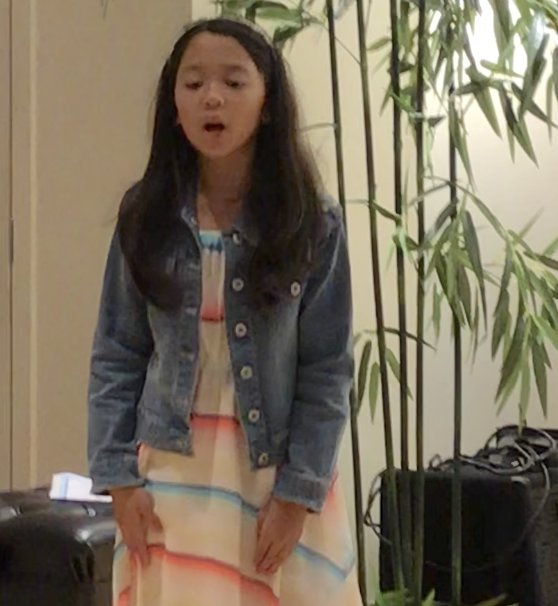 Ready to get started with voice lessons? Our instructors are degreed professionals that have extensive experience both as musical artists and teaching professionals. 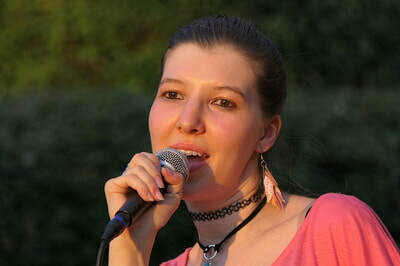 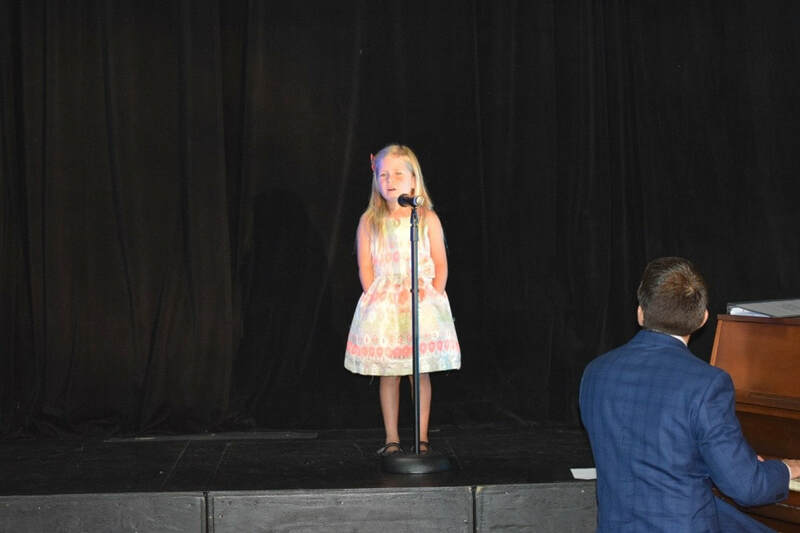 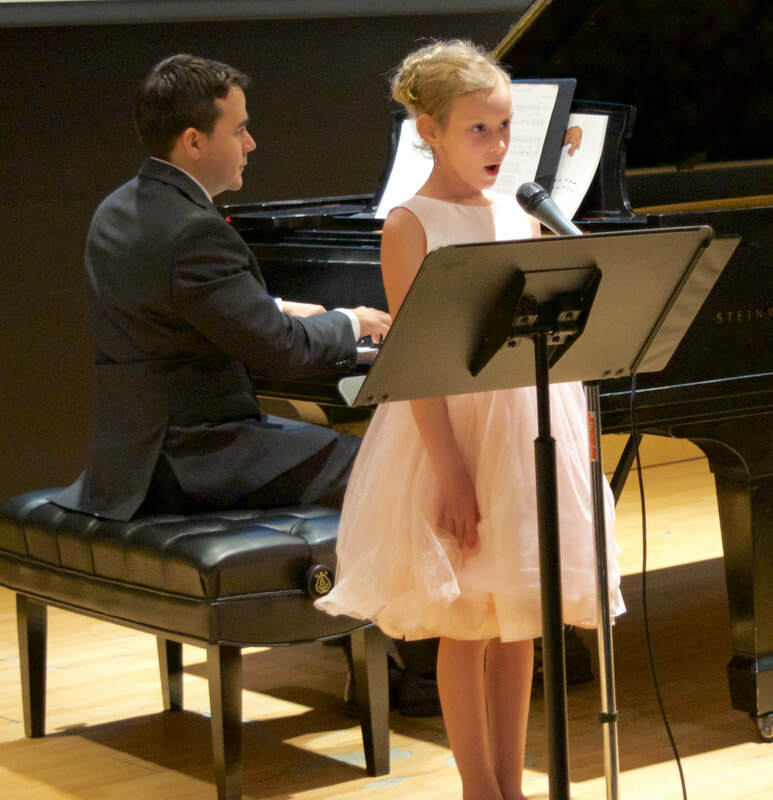 Besides being musically educated at the finest music schools and conservatories in the world, our instructors are warm and friendly teaching professionals that welcome students of all ages that are eager to learn how to sing and utilize their voice properly.